Diamond Kitchens has a team of expert designers that can help design the kitchen of your dreams. Diamond Kitchens believes in giving their customers the best possible service to ensure they get 100% customer satisfaction. This is why we have an expert team of kitchen designers dedicated to designing our customers the perfect kitchen for them. 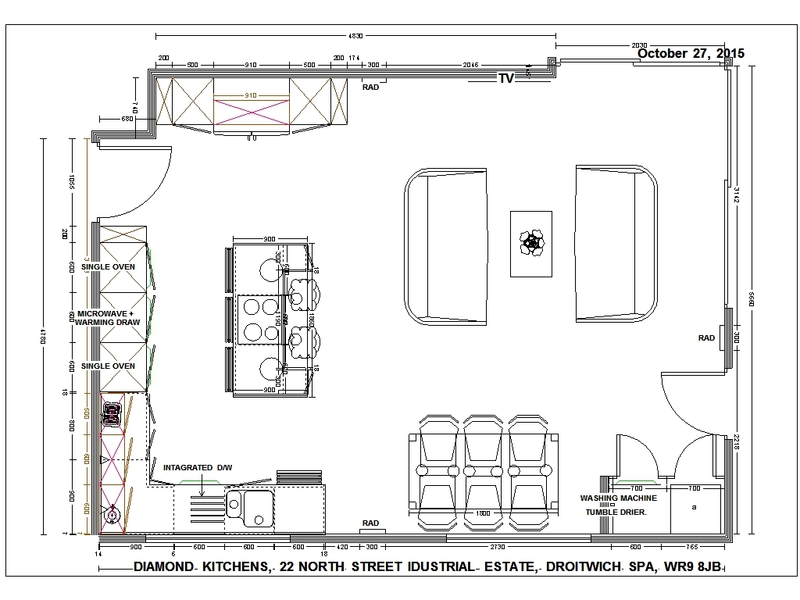 As part of the all inclusive kitchen fitting service that Diamond Kitchens Droitwich offers to it’s customers, we include a one to one session with one of our expert Kitchen designers. During this session our designer will help you make your kitchen dream a reality. Our Expert Designers have experience in making the most out of the Kitchen space that is available to them making sure that none of your valuable kitchen space is unnecessarily wasted. 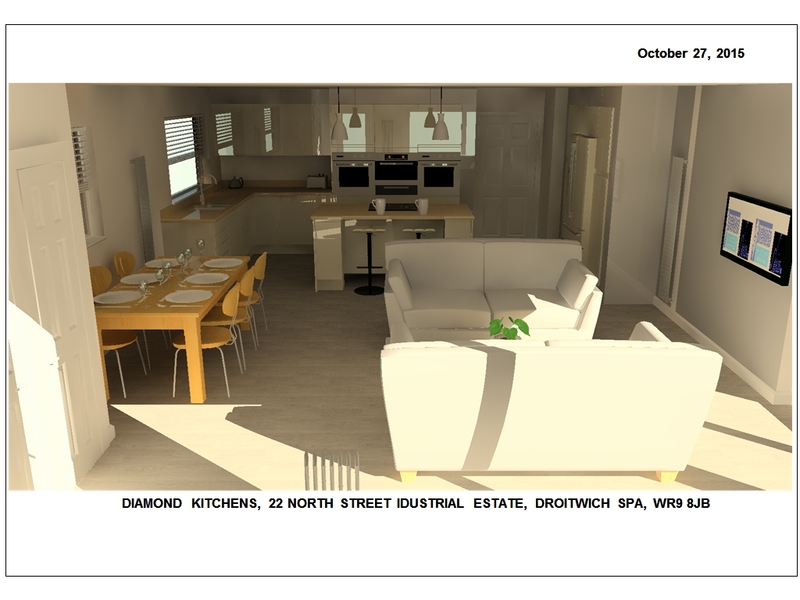 By using CAD our Designers can produce accurate detailed 3D models of Proposed Kitchens allowing you to see every detail of your new kitchen before it is fitted. By getting a detailed 3D model of your Kitchen you will be able to tweak those all important details of your new kitchen in a matter of seconds making sure that our proposed Bespoke Kitchen is the best possible fit for you.